When it was first revealed that one of the six members of the titular team of 2012’s The Avengers would be a dude who shoots arrows, the ensuing mockery was inevitable. But as Marvel Studios president Kevin Feige implied earlier this year, that all died down once audiences got a chance see Clint Barton in action, with Jeremy Renner’s character proving to be a surprisingly effective fighter. With practically every major hero in the MCU showing up in Infinity War though, except Hawkeye, fans were left wondering just where the hell was he? After all, Clint was one of the team’s founding members and had played a major role in both the aforementioned 2012 blockbuster and Age of Ultron. Clearly, Marvel’s been saving him for Avengers 4, where Renner looks set to reprise the part of Barton in a very different way than we’ve previously seen. Current speculation points to him assuming the new identity of Ronin in response to some or all of his family falling victim to the universe-wide purge. Could this be a set-up for his rumored, long overdue solo movie? 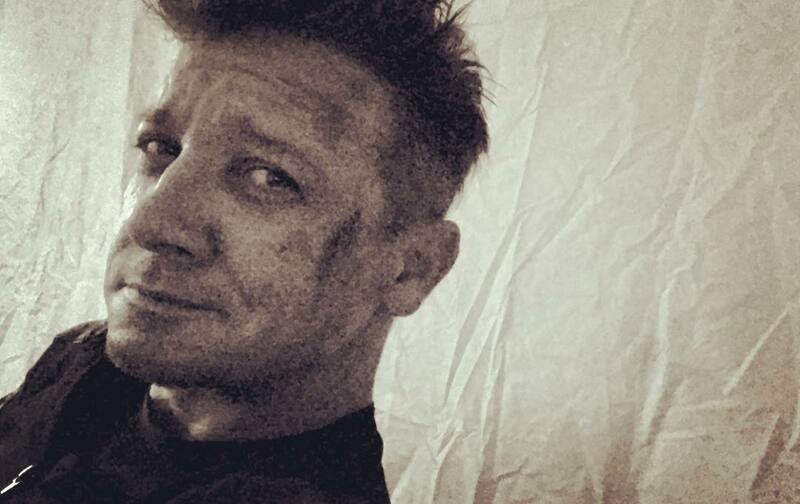 Perhaps, but for now, it seems that things will only get worse before they get better for Hawkeye, as Renner shared a new set photo today which sees him all bruised and beaten, presumably after a brush with Thanos, or some other villain. Captioned with, “Not everyday begins the same…but always finish with a smile #work #fun #shakeitup #hawkeye #marvel #avengers,” the post doesn’t reveal very much, but if nothing else, it does confirm that Mr. Barton will be getting in on some of the action. Which is just as well, given that he missed out on all of Infinity War. As for what else Avengers 4 may hold in store for everyone’s favorite archer? Well, it’s hard to say right now, since Marvel’s keeping any and all plot details tightly under lock and key. But with Renner recently promising us that his character will have a special arc in the film, we imagine that the fan favorite will feature quite heavily in the hugely anticipated blockbuster.